Thursday 12th October. Private House Concert Bonn. 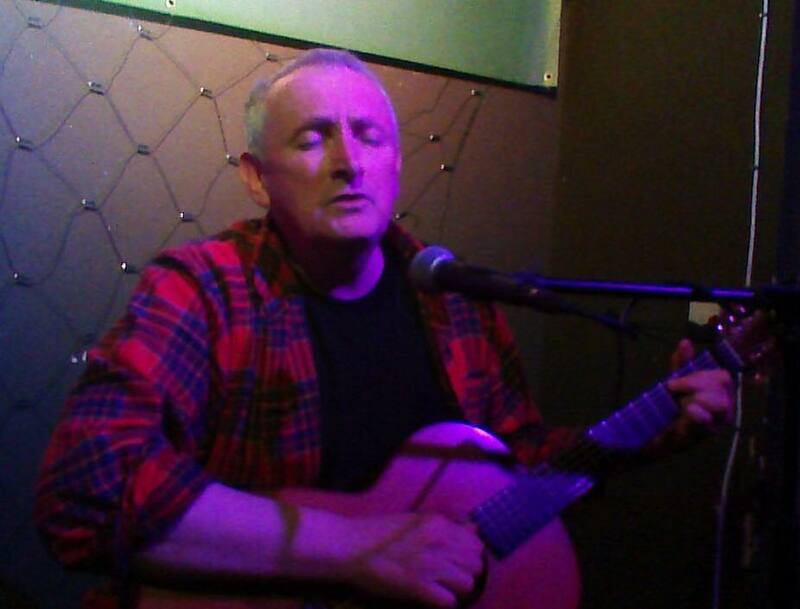 On Saturday night Irish song-poet Martin Donnelly flew into town for a special one-off gig at the Star Anise Cafe. 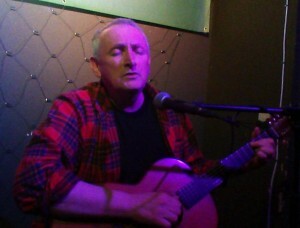 Hailing from the north of Ireland, Martin enraptured the small but appreciative audience with his sublime songsmithery. His easy manner eased us into his beautifully-crafted songscapes, often inspired by the coastline of his childhood, his family and friends, and his great passion: birds. Their presence was felt not only in direct references and imagery, but also in the melodies themselves. When asked about the influence of his ornithology on his songcraft, Martin at first offered a brush-off, ‘Isn’t it obvious?’ before responding in a more considered fashion. He illustrated how he has a hyper-awareness of them, their songs, habits and rhythms of movement. They clearly deep move him – especially the cry of a curlew. It was touching to see a man talk about his passion this way. Particular highlights of his set were ‘She Is’ (his feminist revisioning of the anamorphic ‘Song of Amergin’); and the ‘Green Man’ – two iconic tunes showing the man firing on full cylinders. 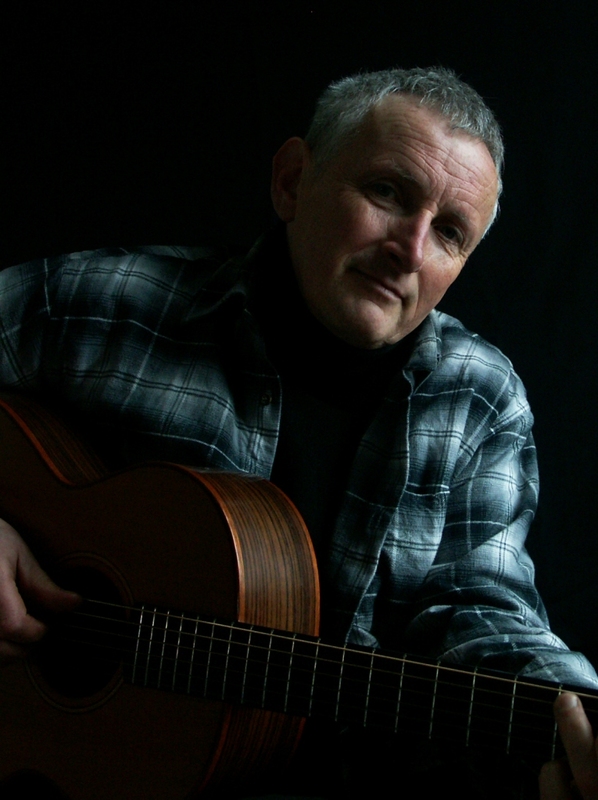 His poetic songwriting (influenced by Seamus Heaney among others) was matched by his skilled guitar-playing. His gentle, soulful style reminded me (in a good way) of Christy Moore. Martin provided witty pre-ambles for all the songs and was consistently amusing – to himself as well as to the audience! Martin Donnelly is a great ambassador for the North of Ireland– his songs made me want to visit that coast. Martin joked he should be employed by the Northern Ireland tourist board. If you get a chance to catch this skilled songsmith, then please do. It was thanks to Caroine Kelly, director of the Waldorf College, that Stroud was graced with his presence. I hope his migratory path crosses this way again. July. 28th Rostrevor Folk Festival, Lunchtime Folkclub. Review of the Sunflower Folk Club concert by Judith Lowans- Thurley. What a beautiful gig last night in the Sunflower Folk Club with my brother from another mother, Martin Donnelly. It’s not just the rich voice. It’s not just the soothing guitar. It’s not even just the ubiquitous red checked shirt ?. It’s not just that Robin’s On The Willow nudges your soul and almost makes you cry every single time. There’s the stories, interwoven with the songs with ease. There’s the humour: if you know Martin you’ll know the man can’t help being funny. Willie and Geordie and the land rover and the donkey and the 5 shillings are still in my mind’s eye today. It’s all these things and it’s also Martin’s unique perceptions, both earthy and spiritual. 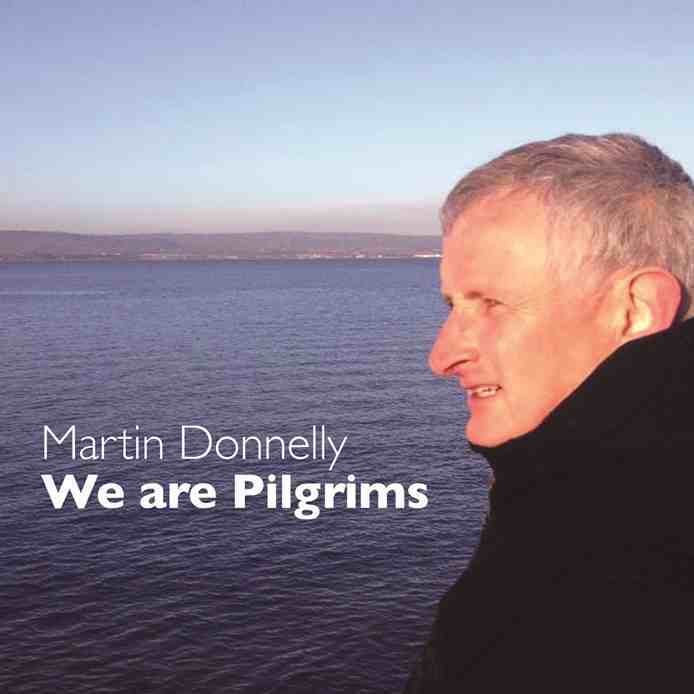 Oh never mind listening to me blethering on, just listen to him for yourself, his new album We Are Pilgrims and his earlier work. He is the only artiste I know of who celebrates escaping the church by writing a Kyrie Eleison. The ethereal backing vocals of Cait Donnelly and Emma Morgan lend some of these songs a Cohenesque quality and I never expected to hear myself say that. Go buy the album, for your own good. I strongly suspect it will reach parts of you no other album ever did.